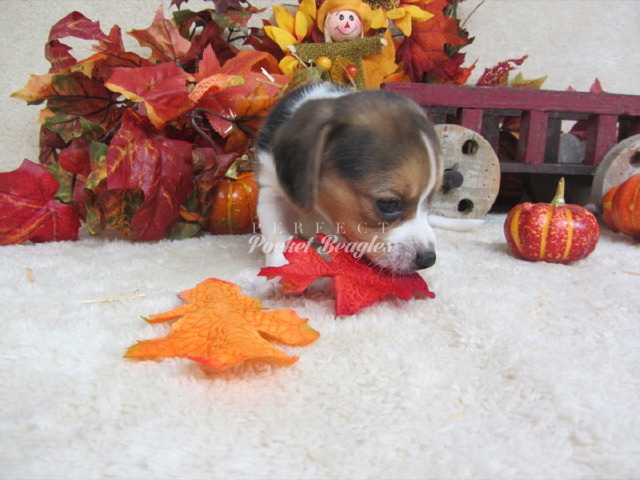 Be sure and check out our other galleries! 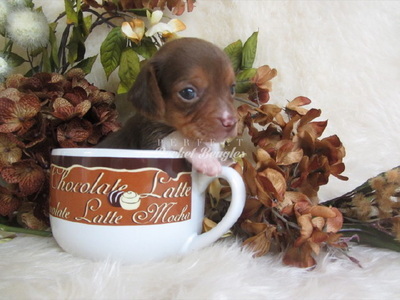 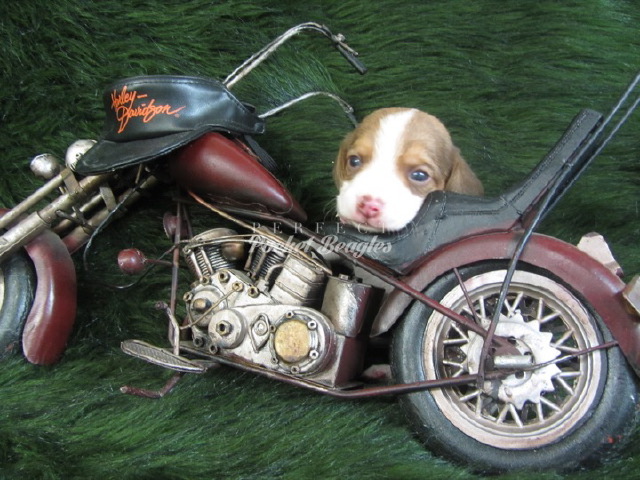 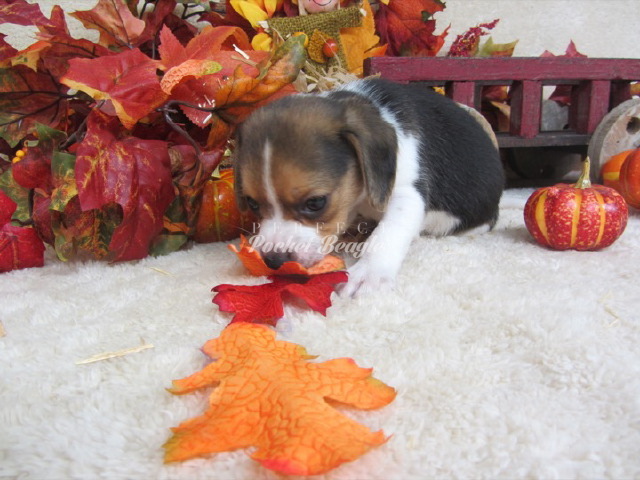 Here are over 100 photos that show why so many people love our puppies! These photos were taken at my home in Oklahoma. 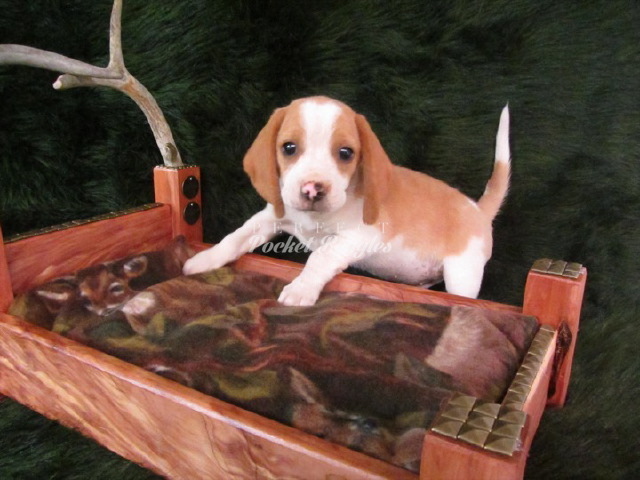 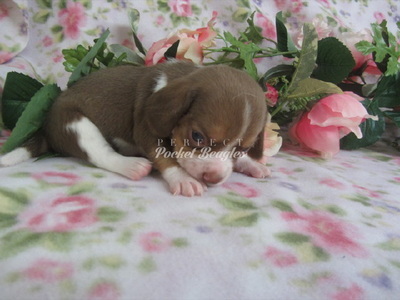 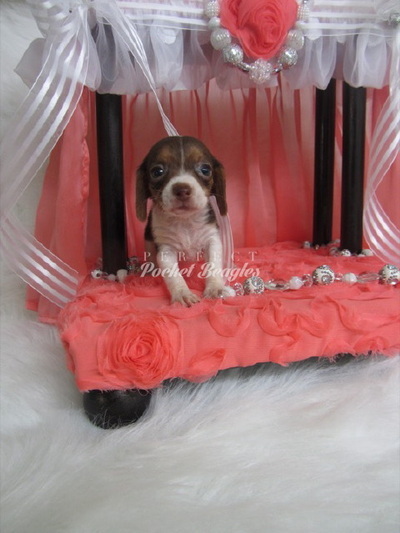 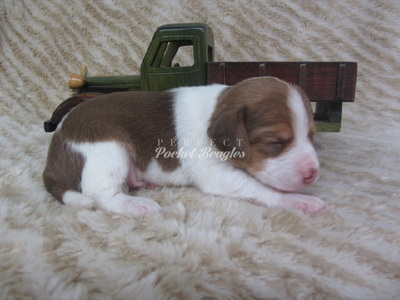 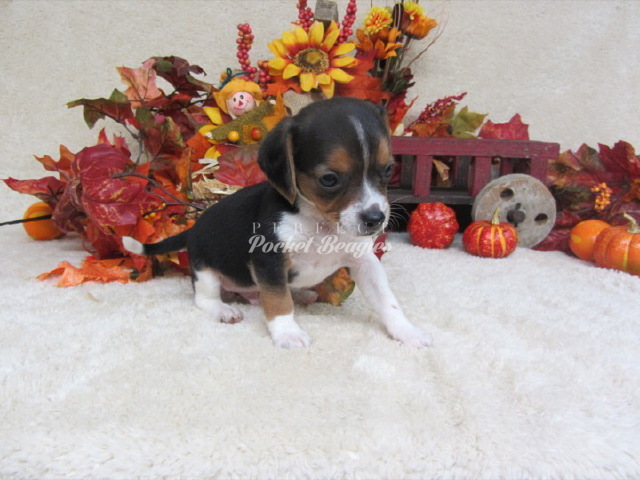 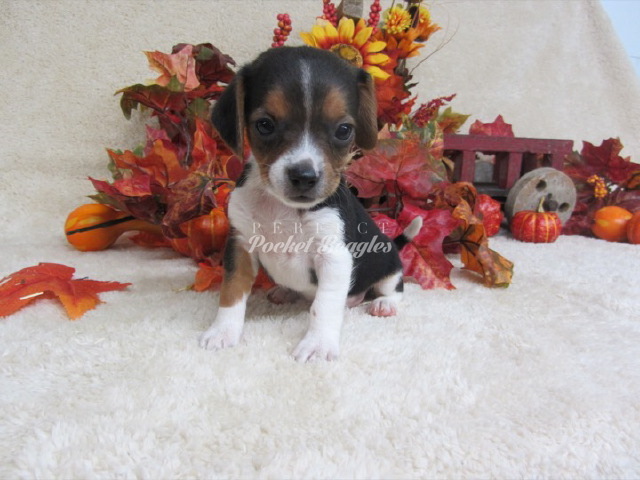 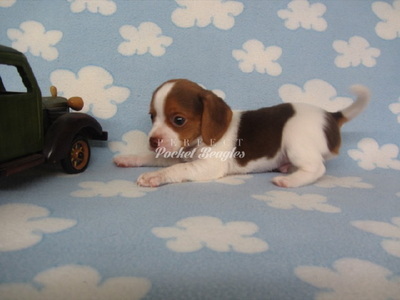 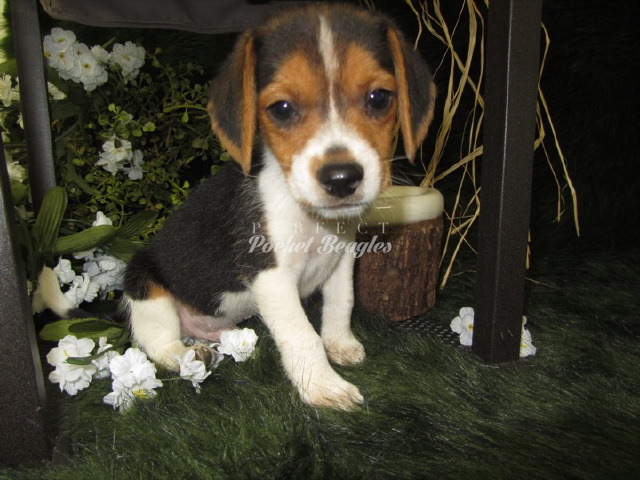 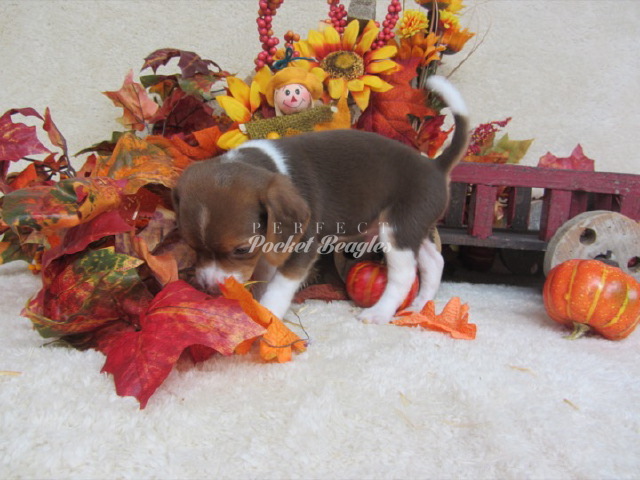 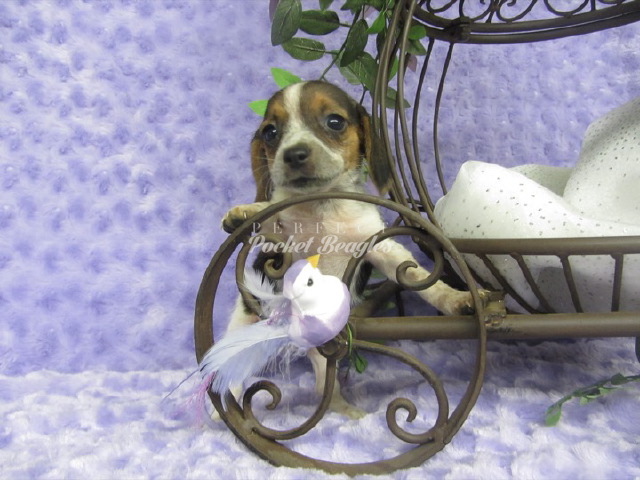 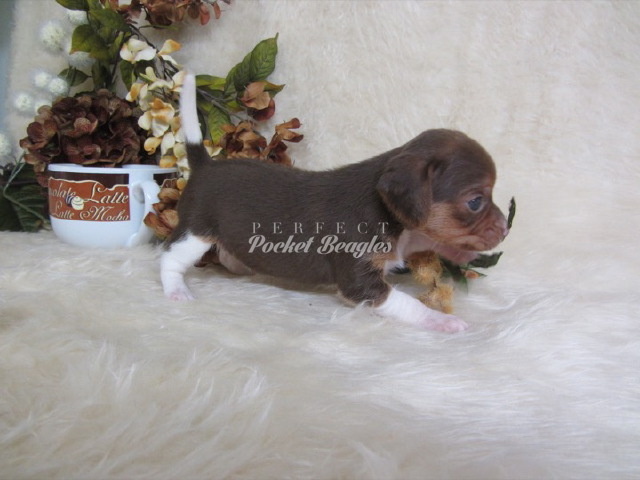 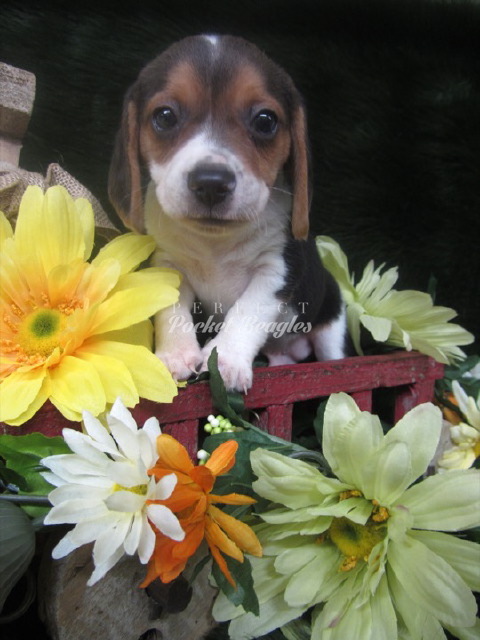 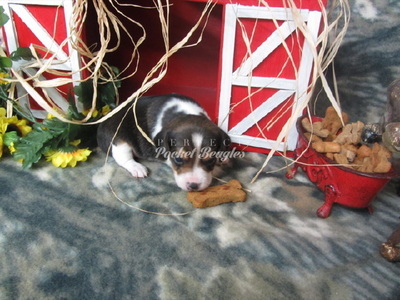 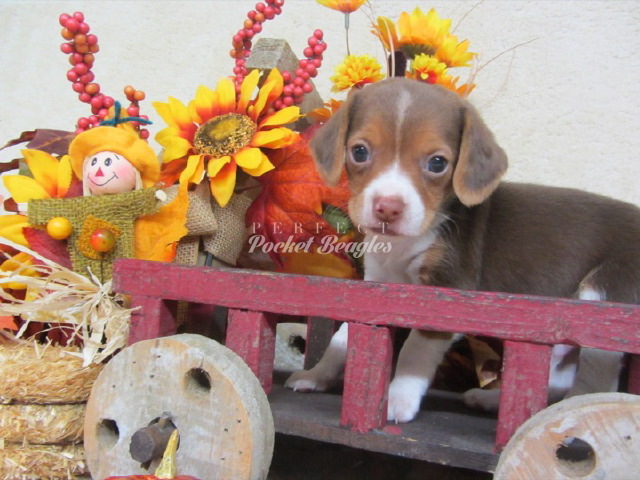 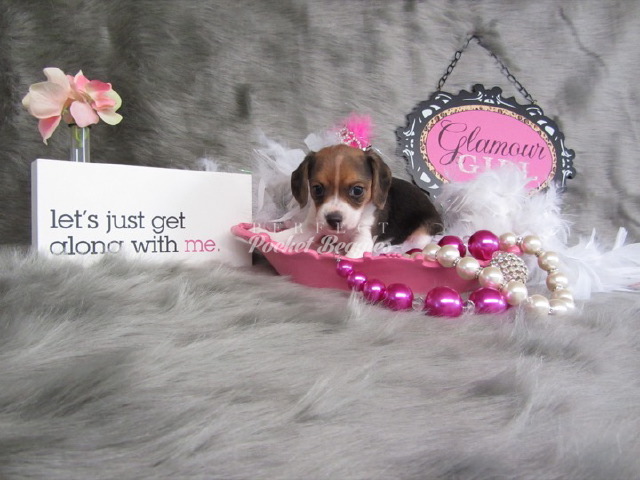 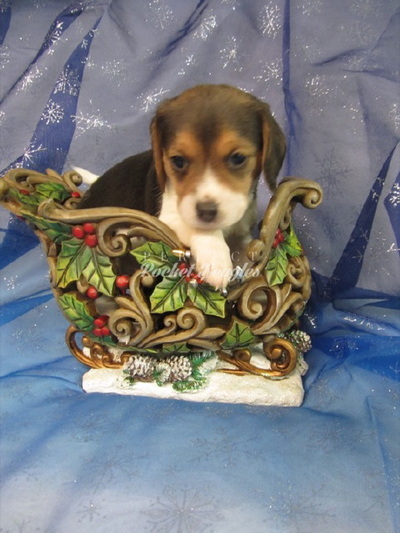 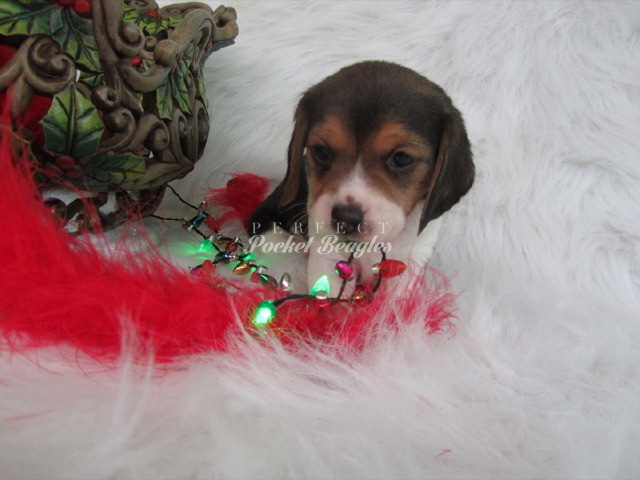 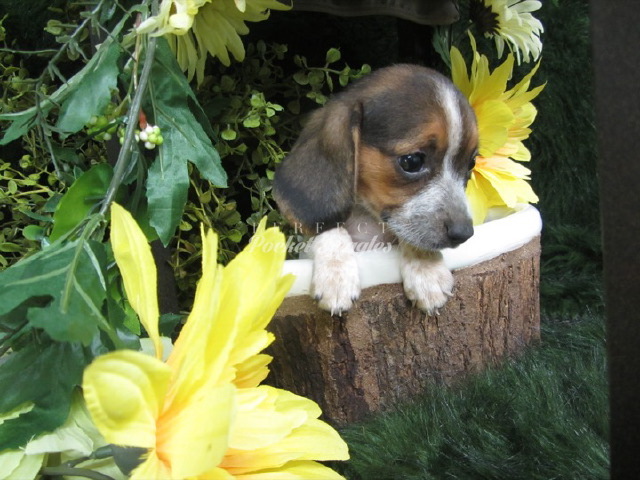 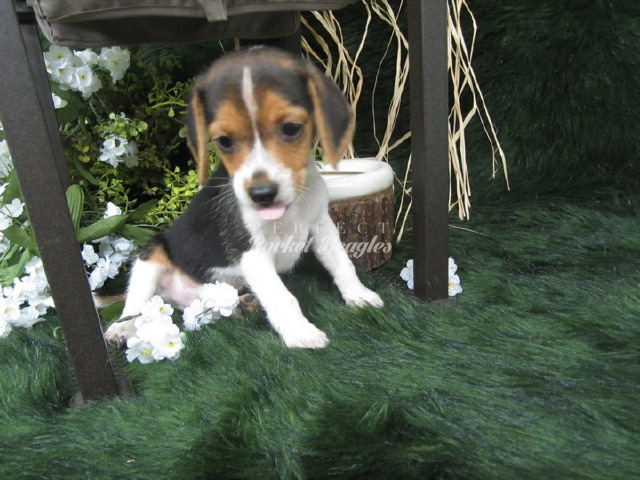 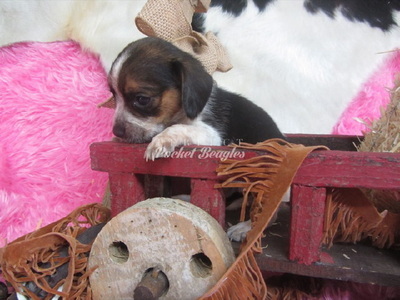 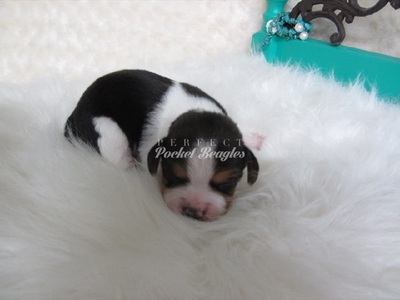 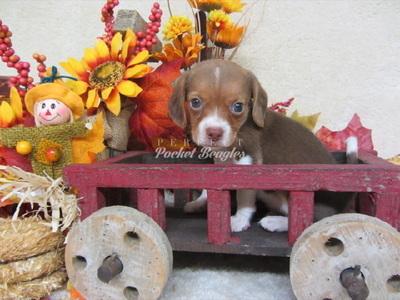 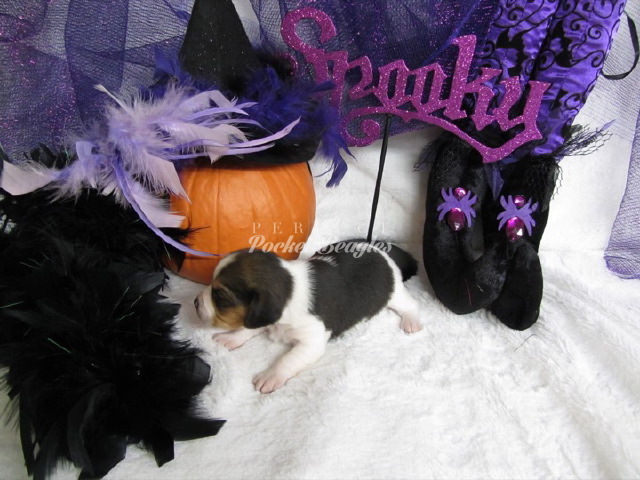 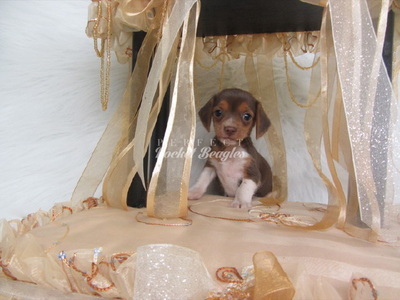 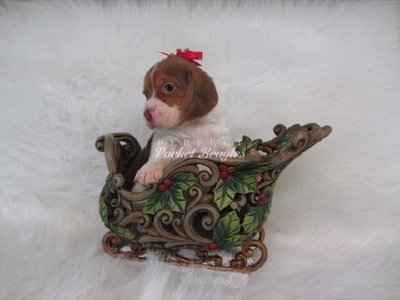 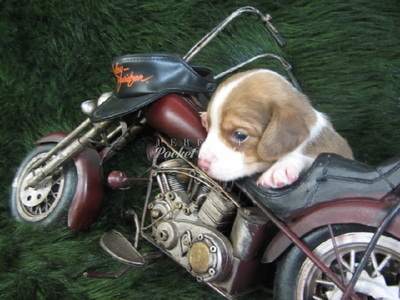 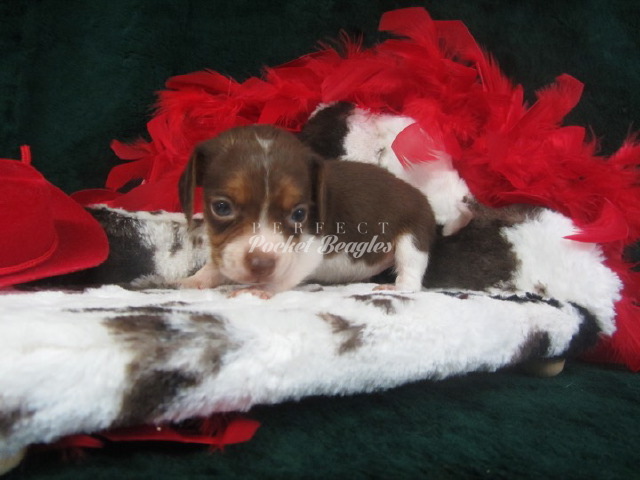 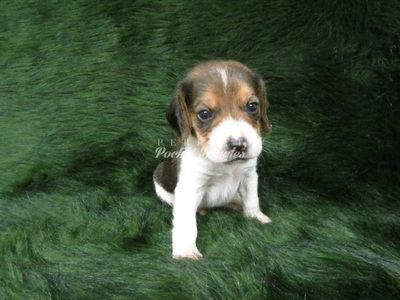 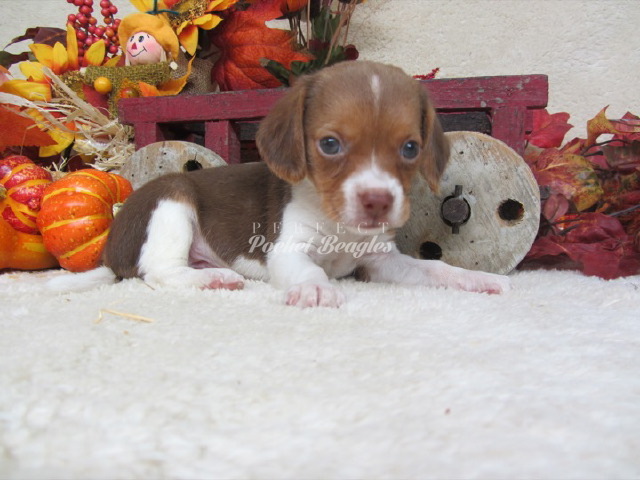 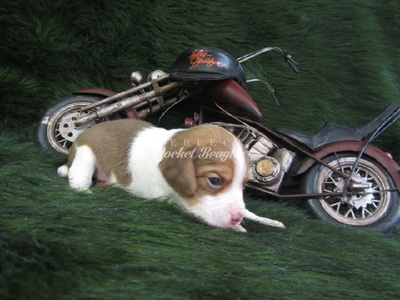 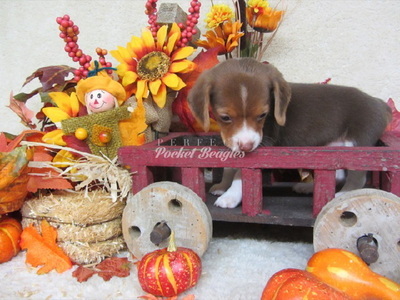 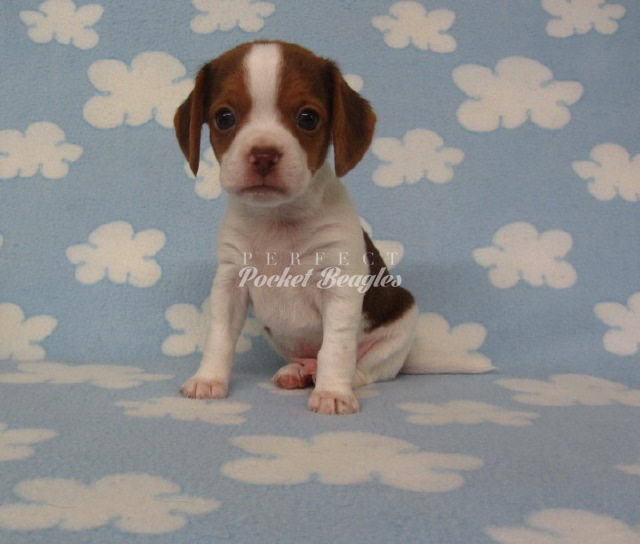 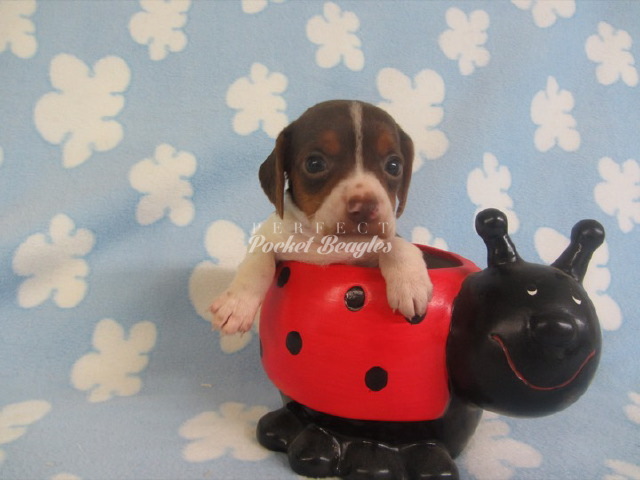 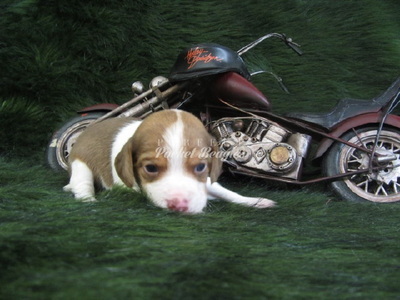 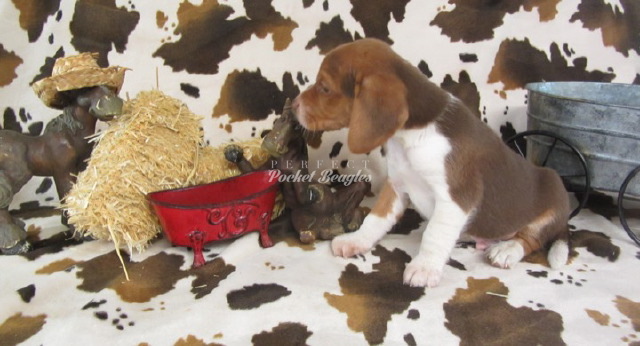 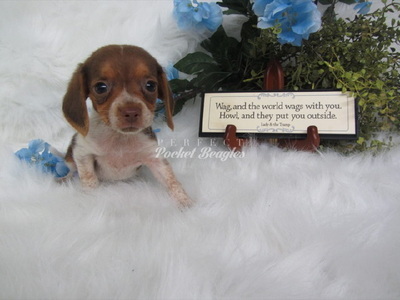 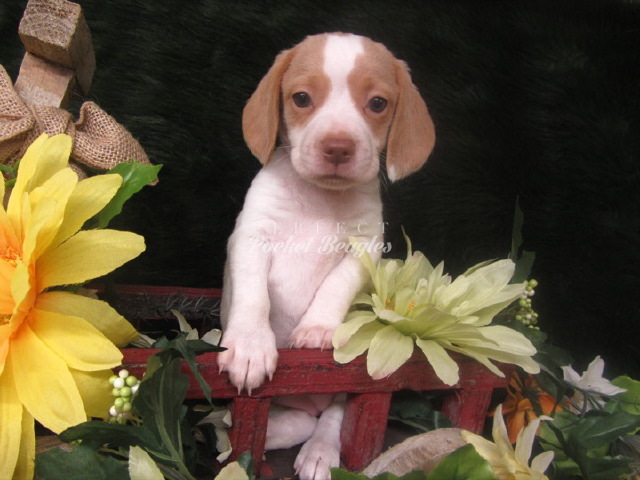 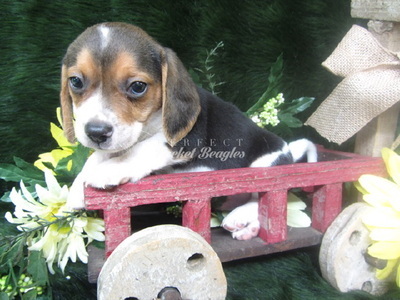 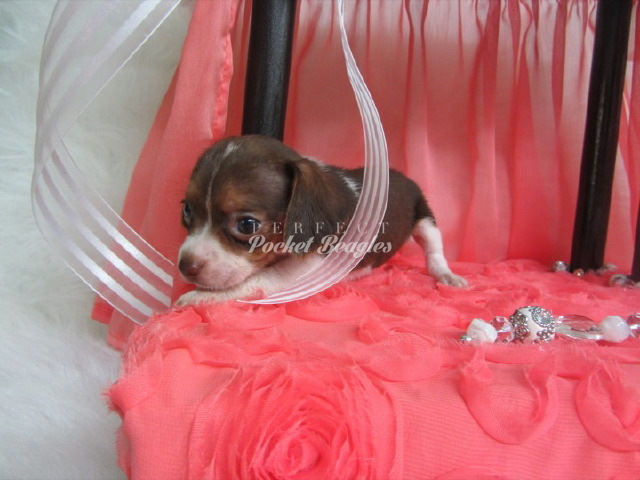 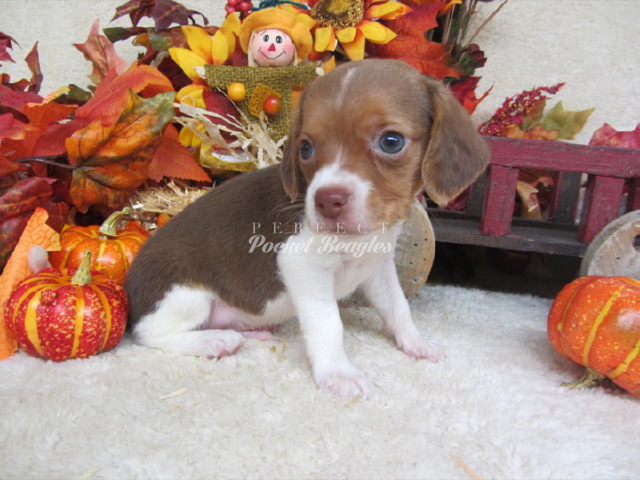 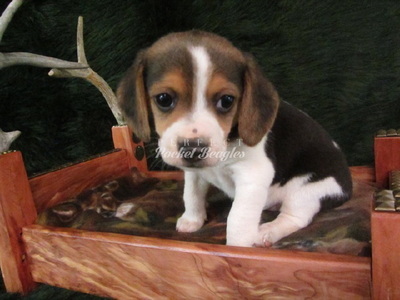 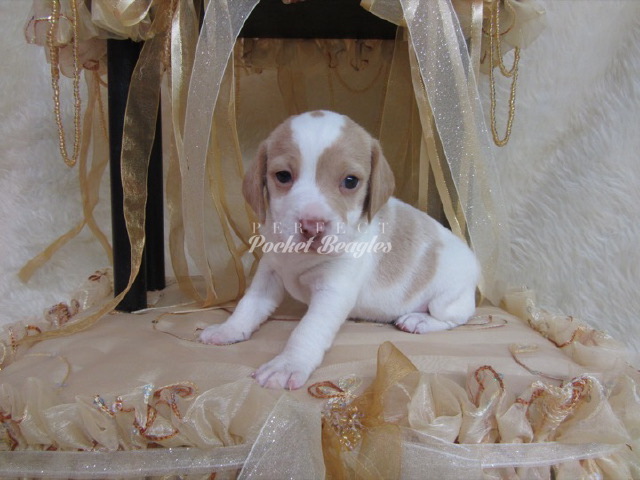 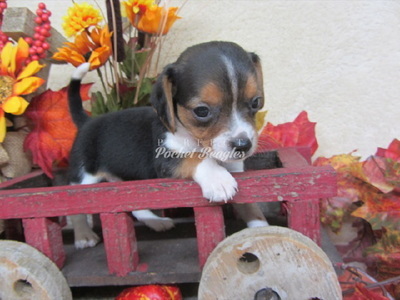 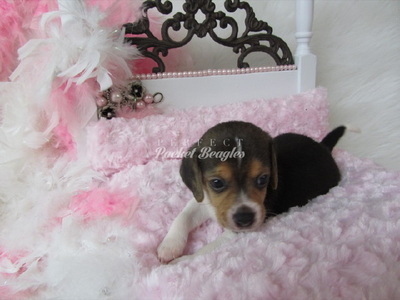 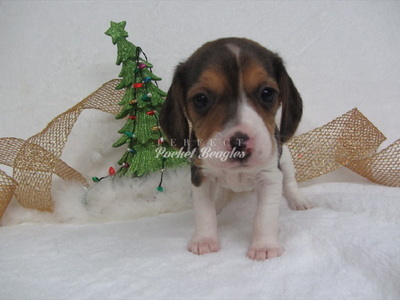 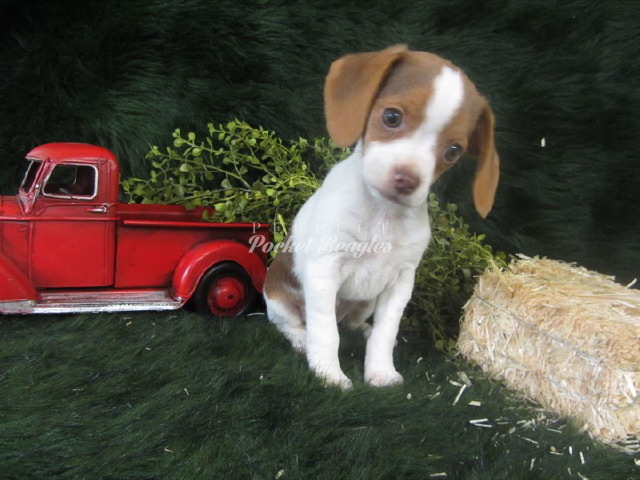 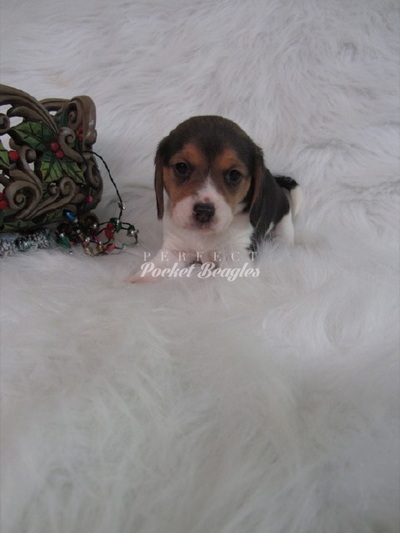 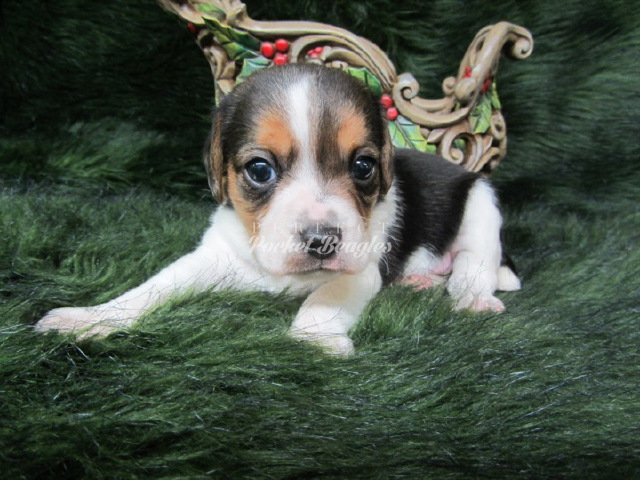 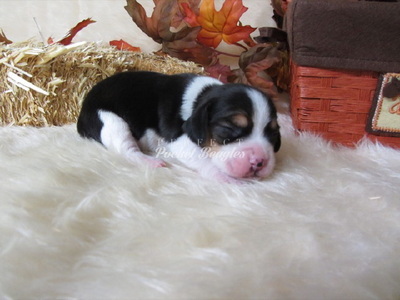 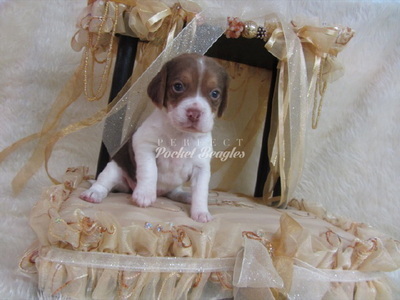 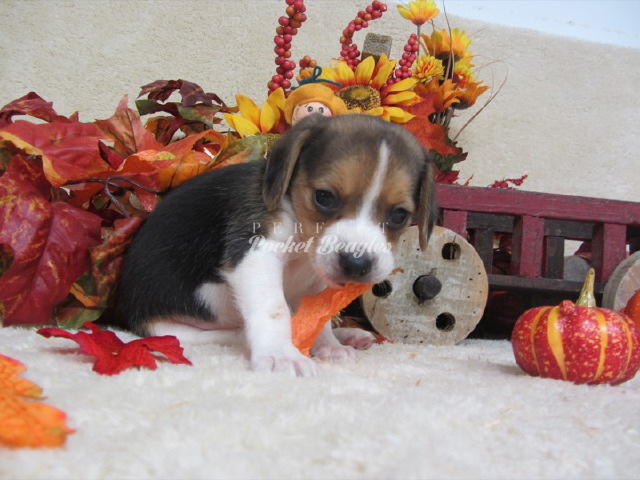 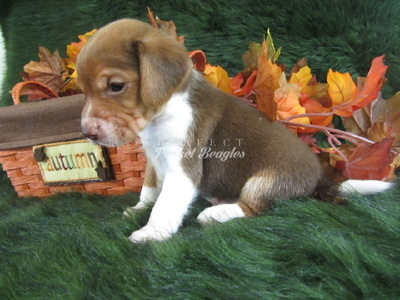 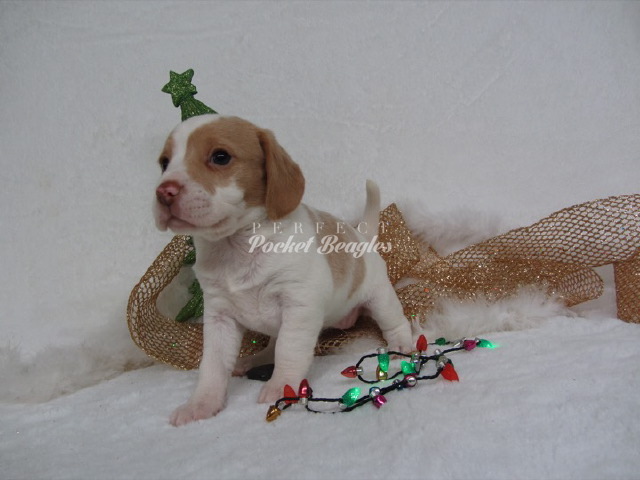 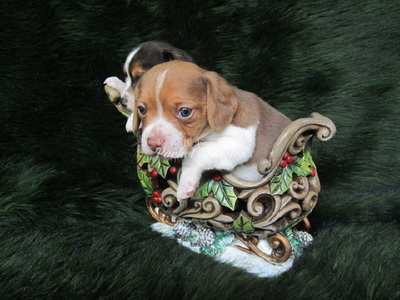 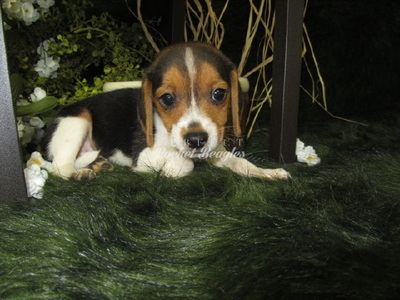 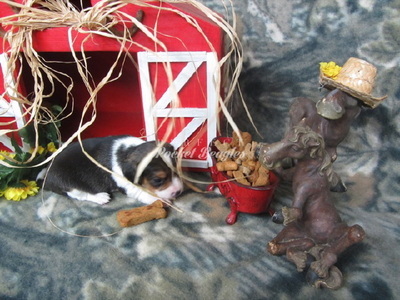 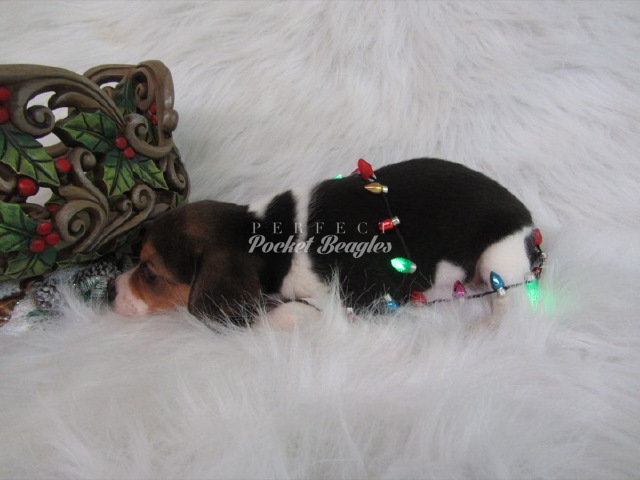 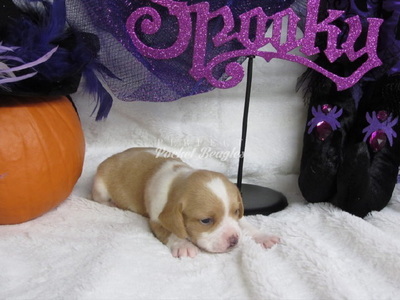 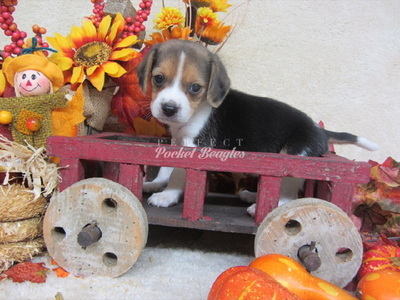 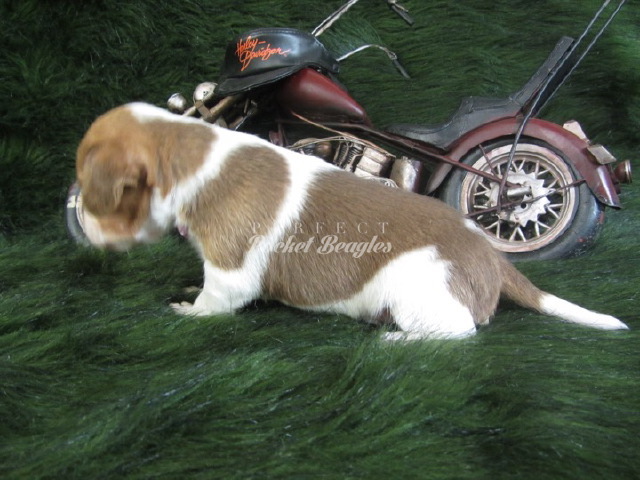 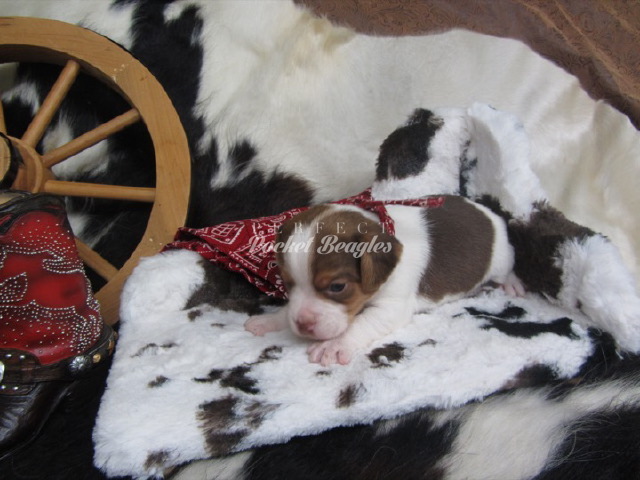 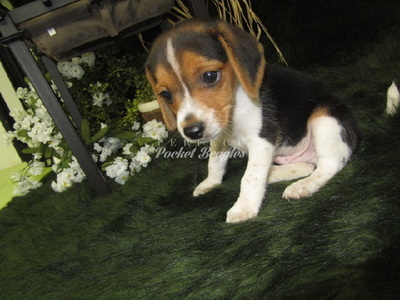 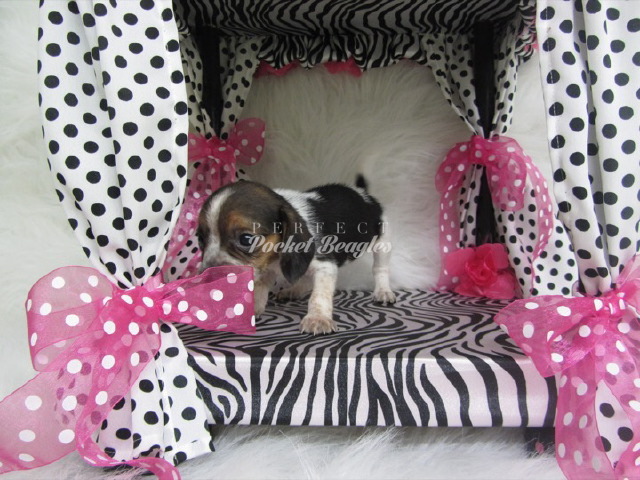 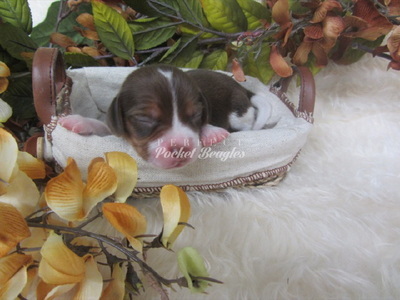 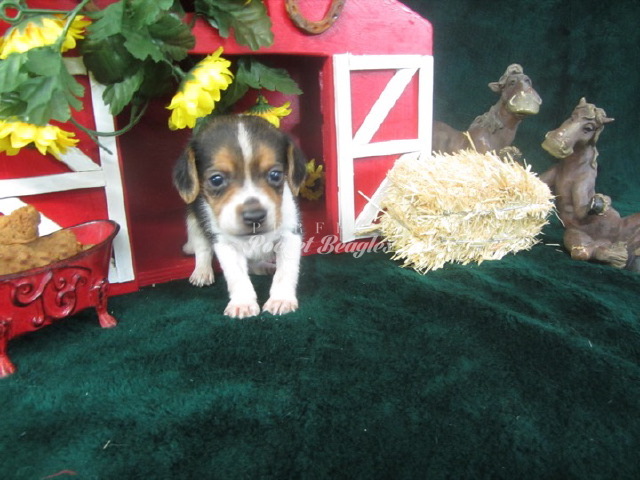 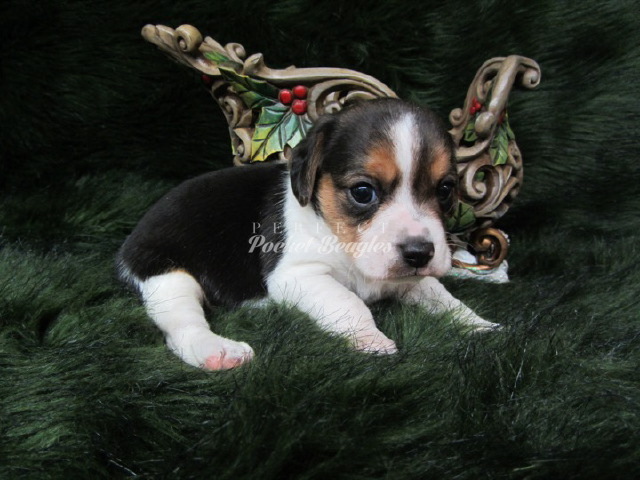 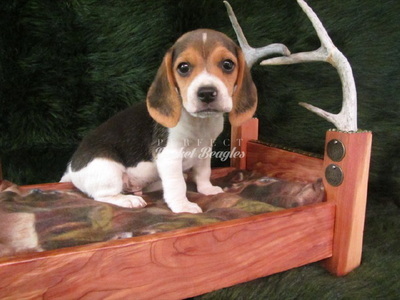 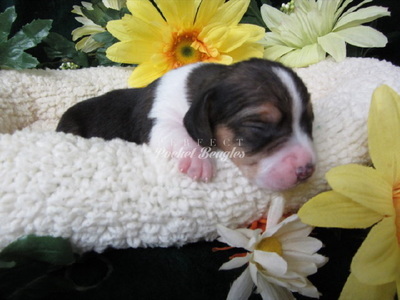 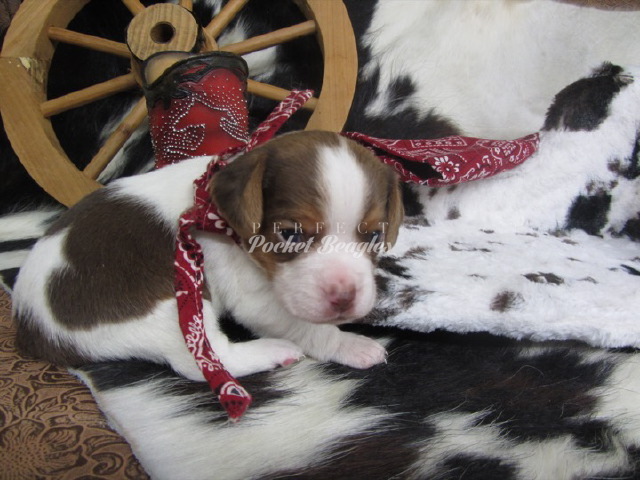 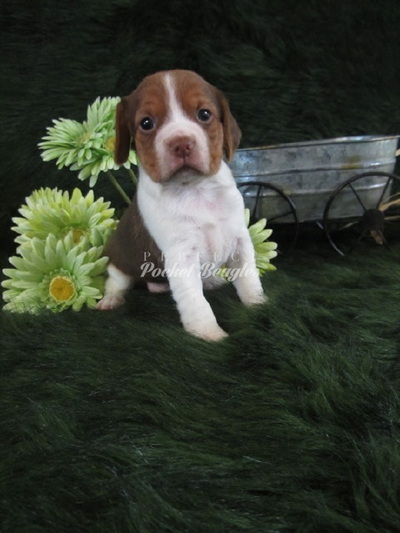 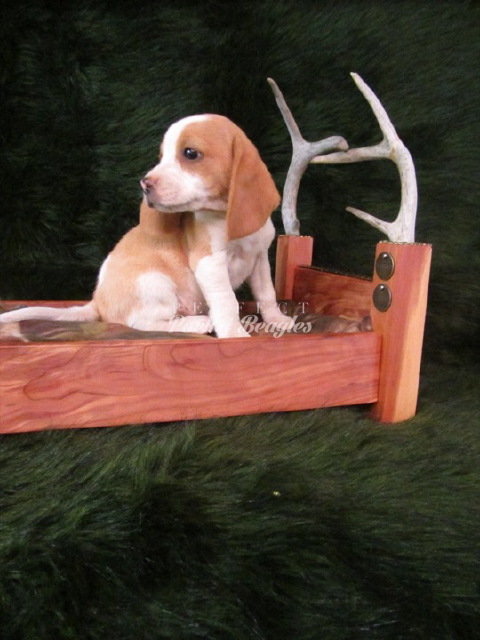 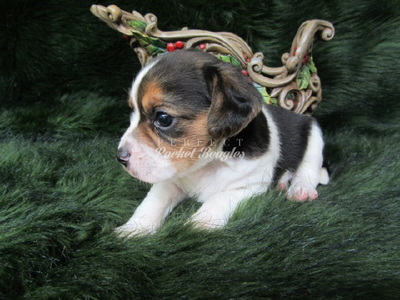 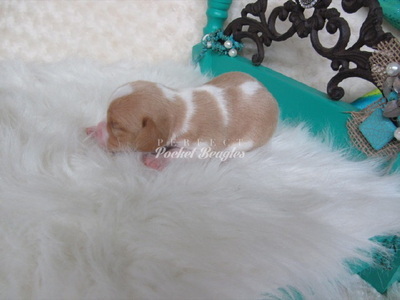 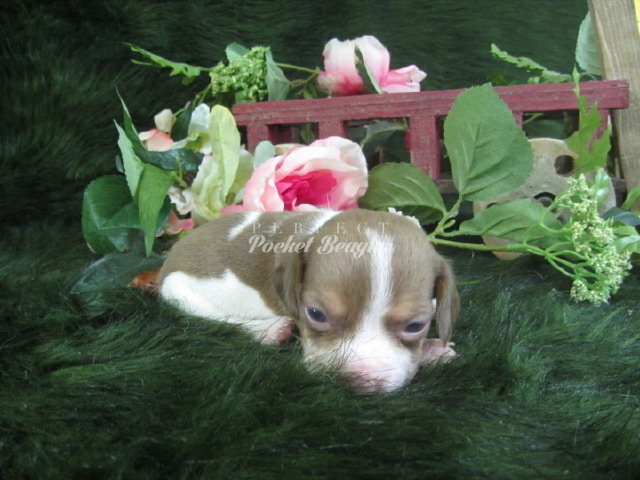 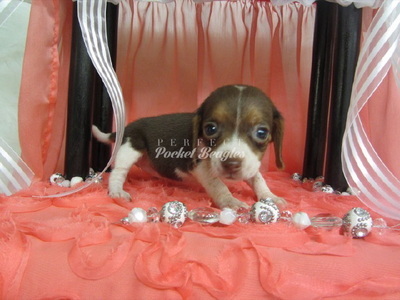 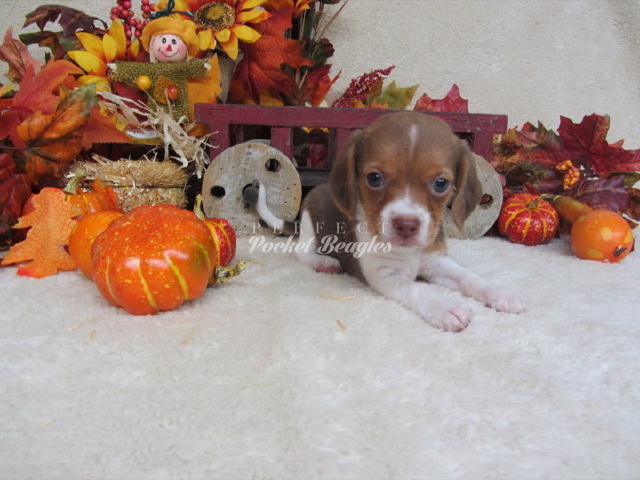 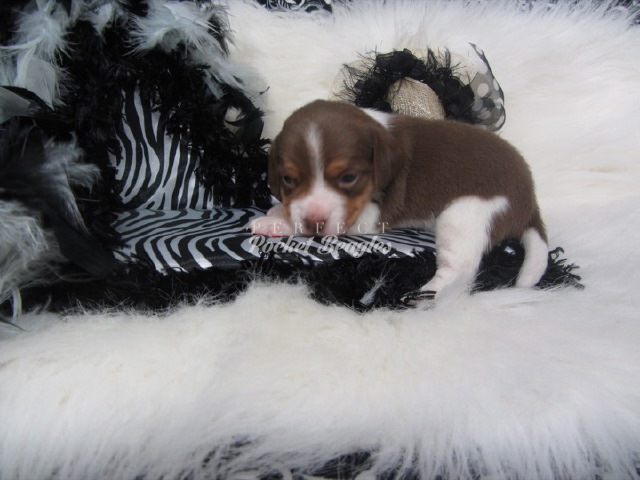 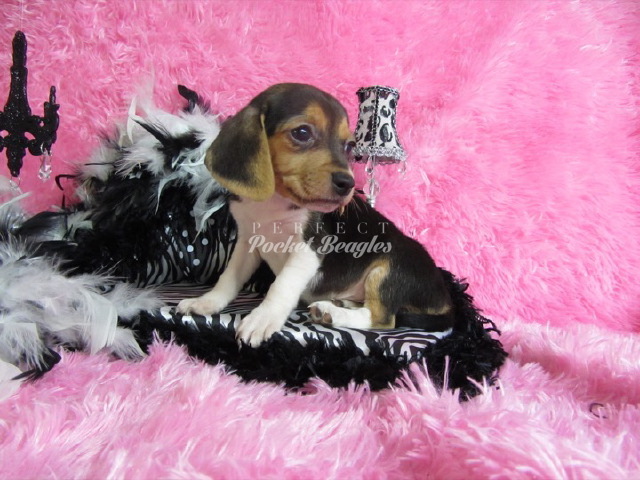 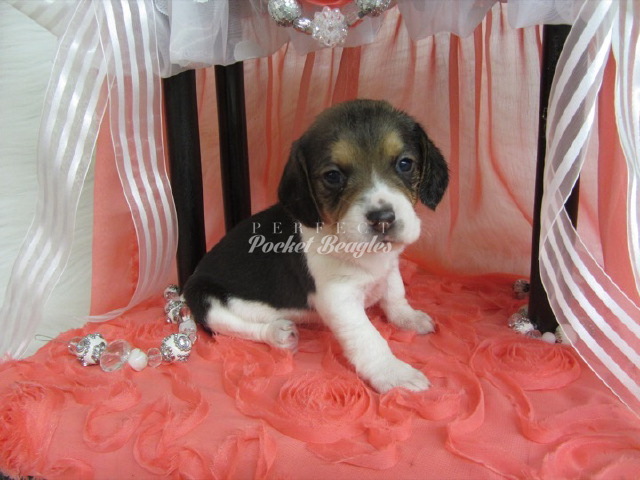 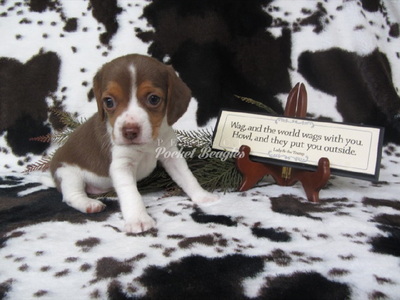 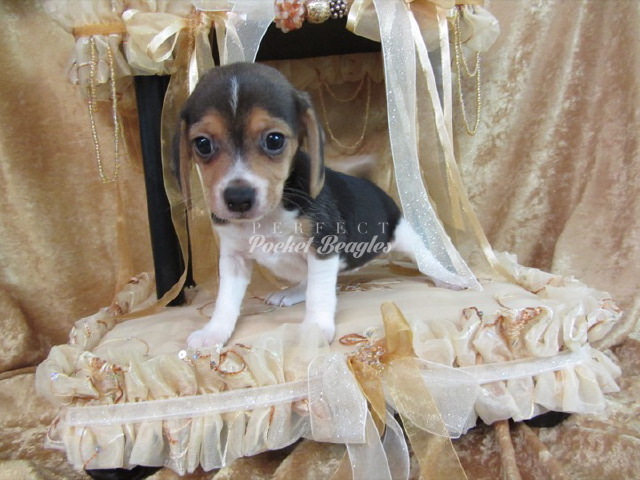 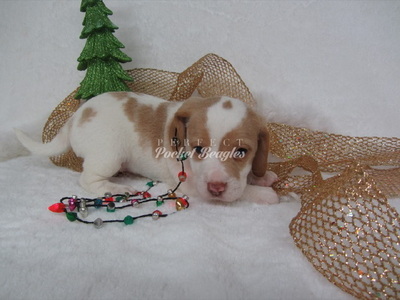 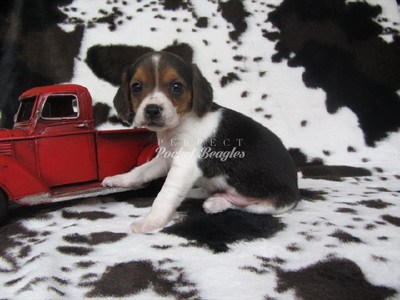 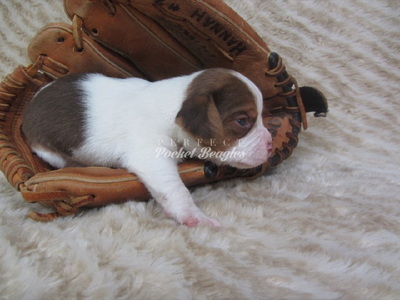 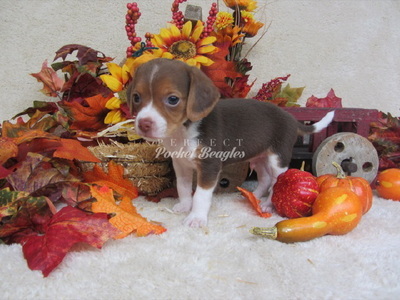 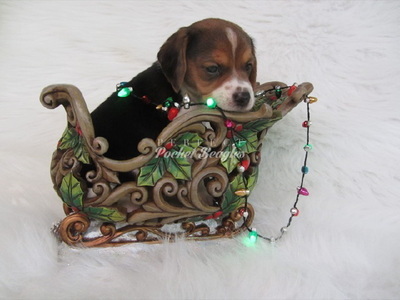 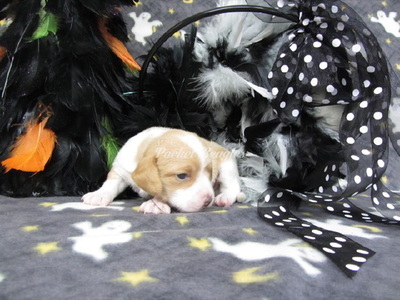 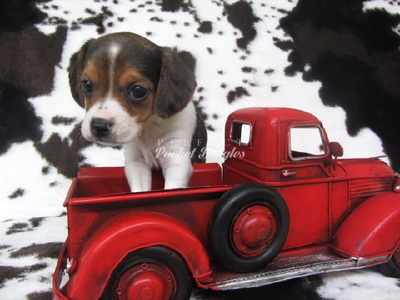 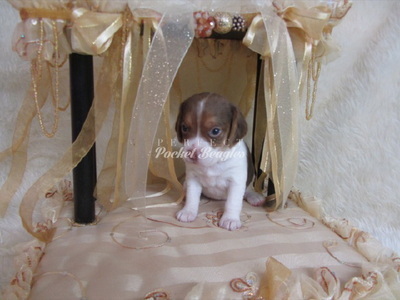 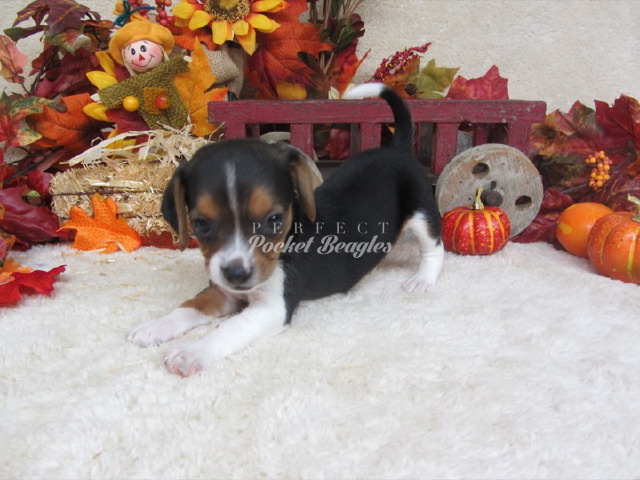 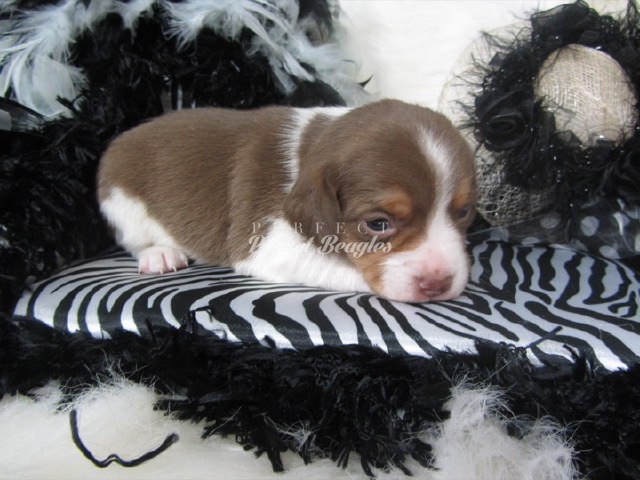 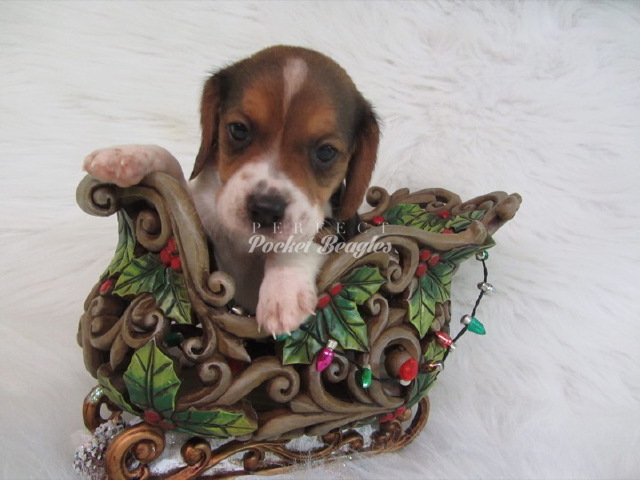 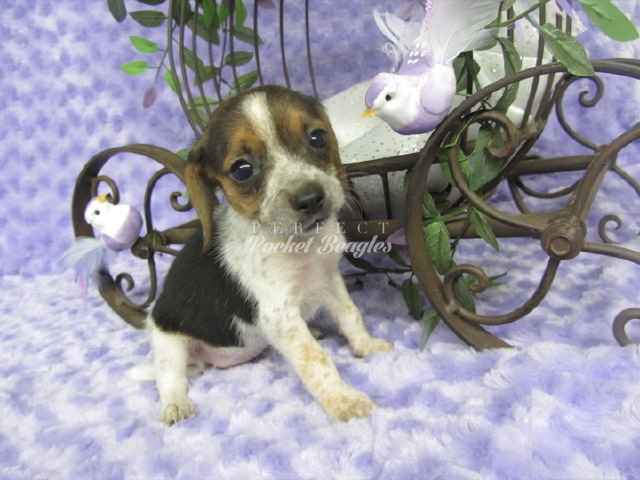 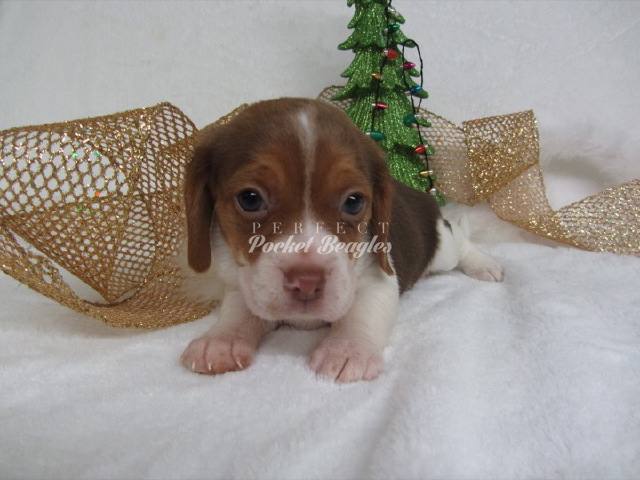 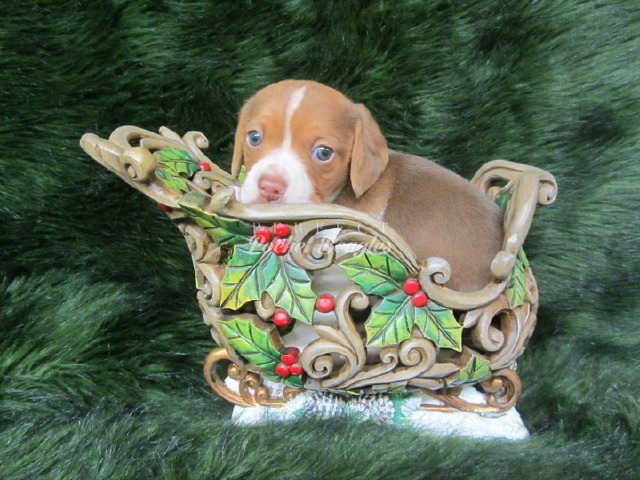 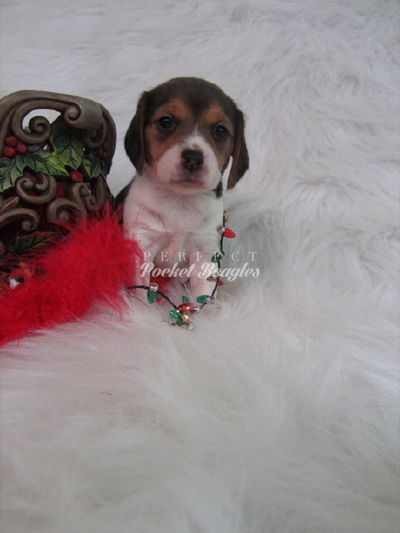 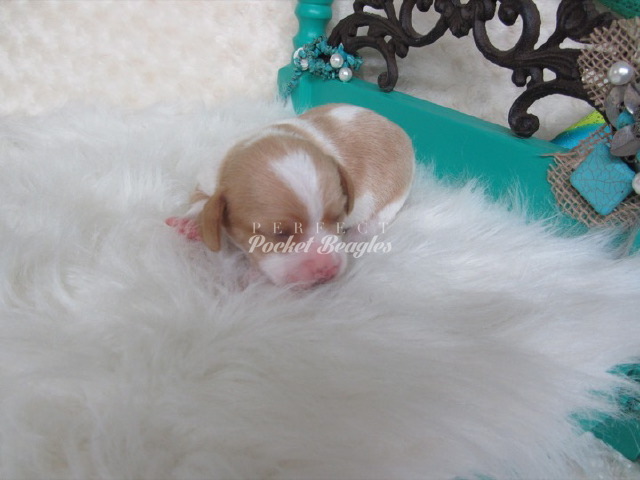 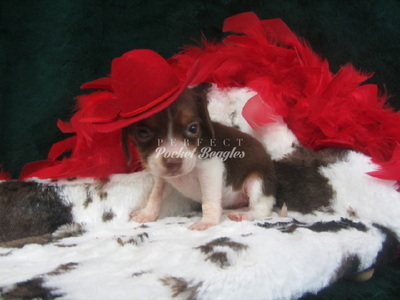 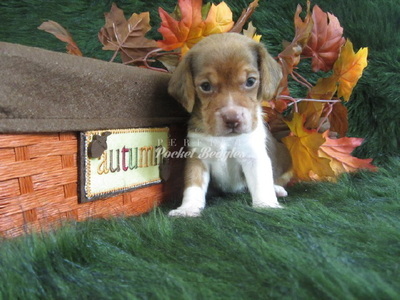 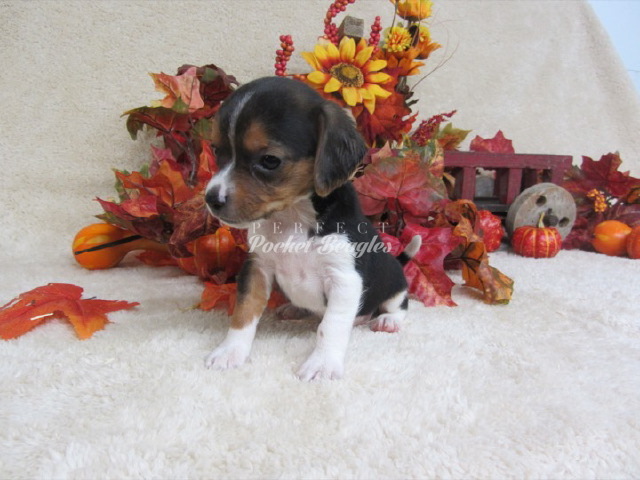 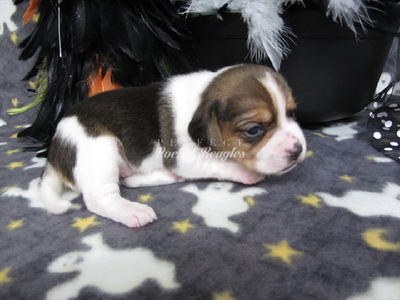 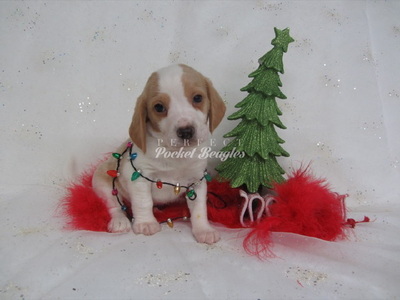 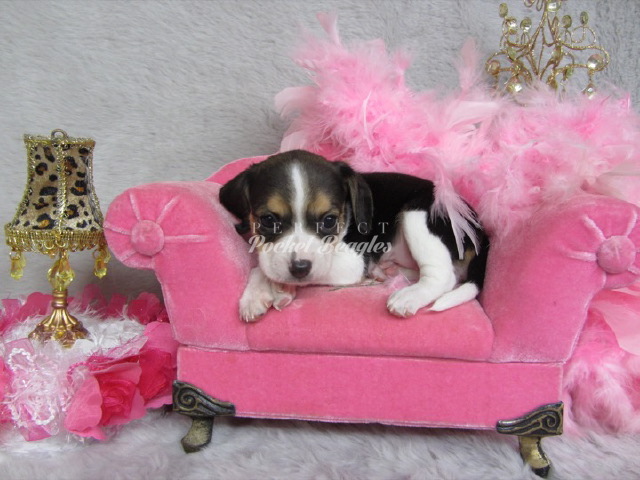 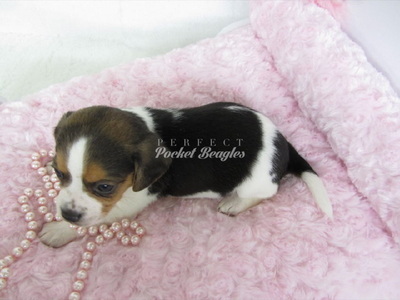 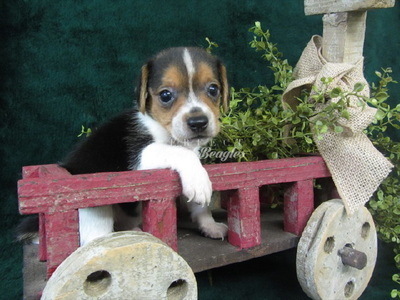 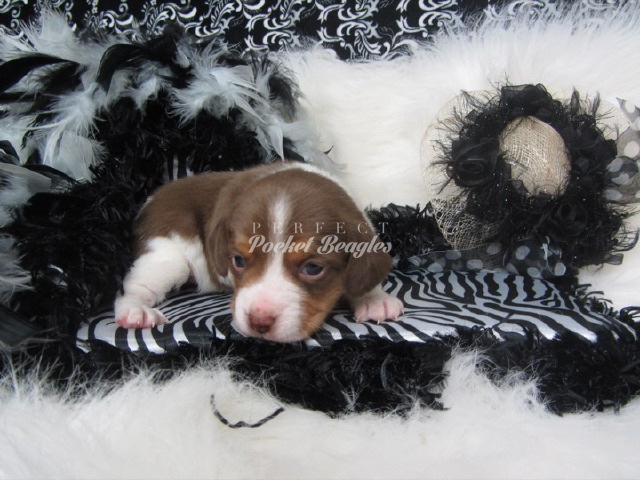 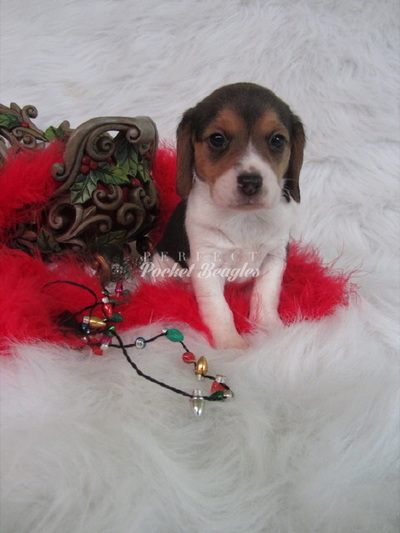 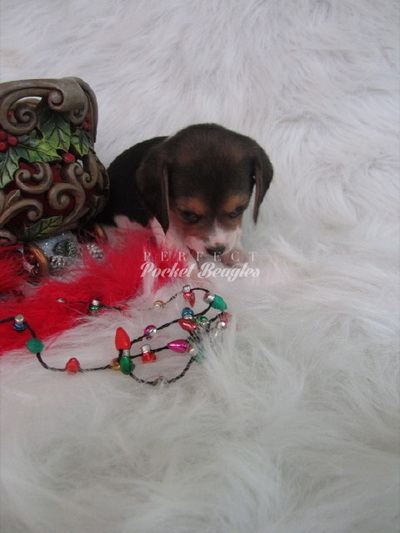 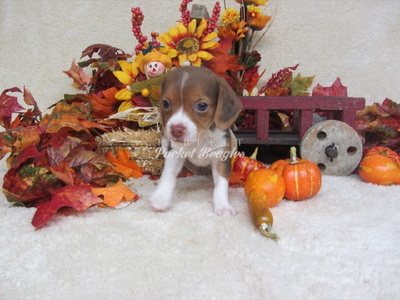 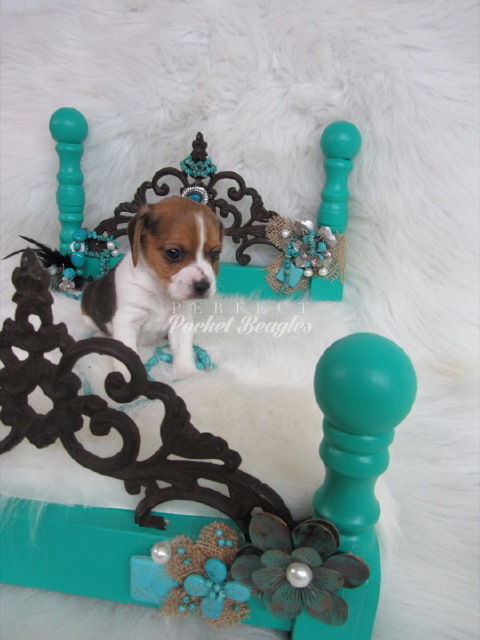 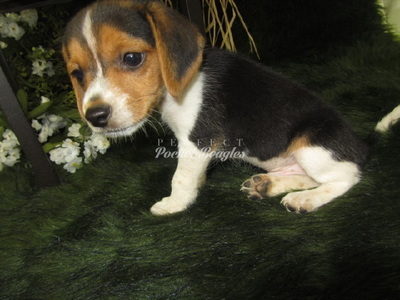 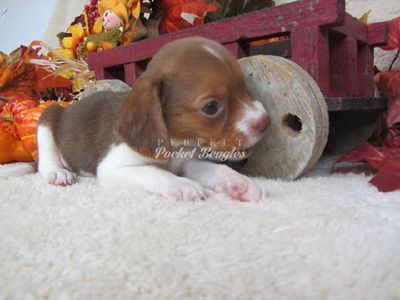 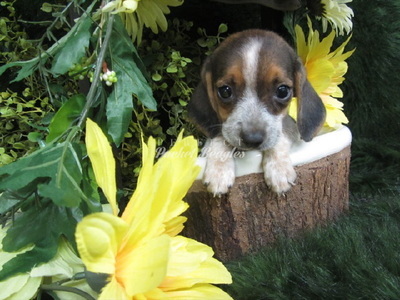 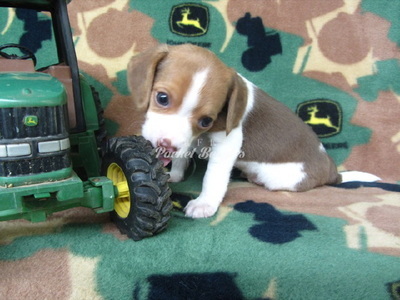 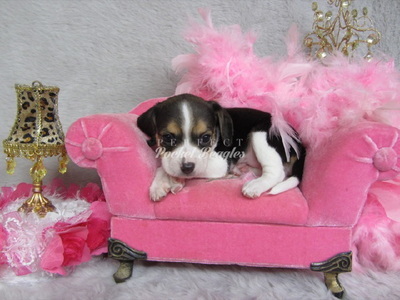 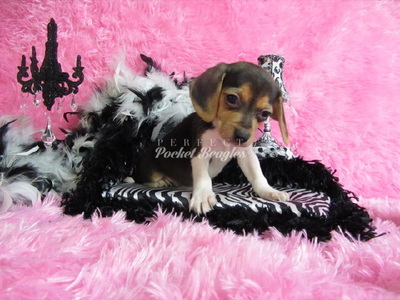 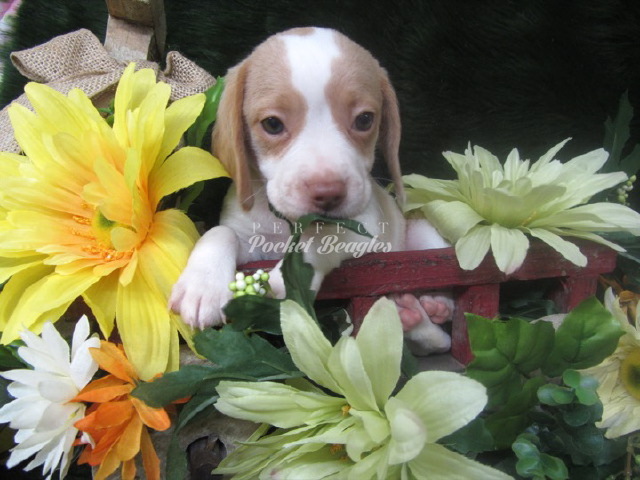 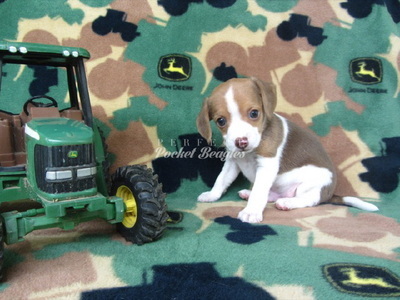 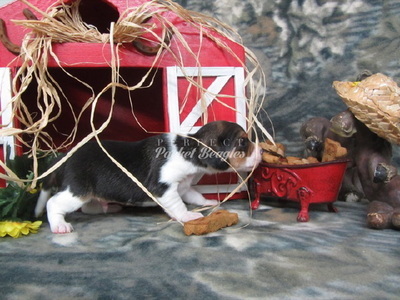 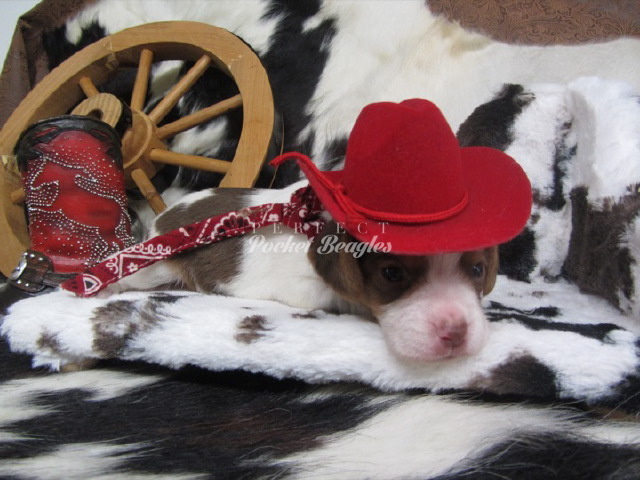 All photos of our Pocket Beagle puppies are watermarked. If you would like to use a photo on your website, please contact me.